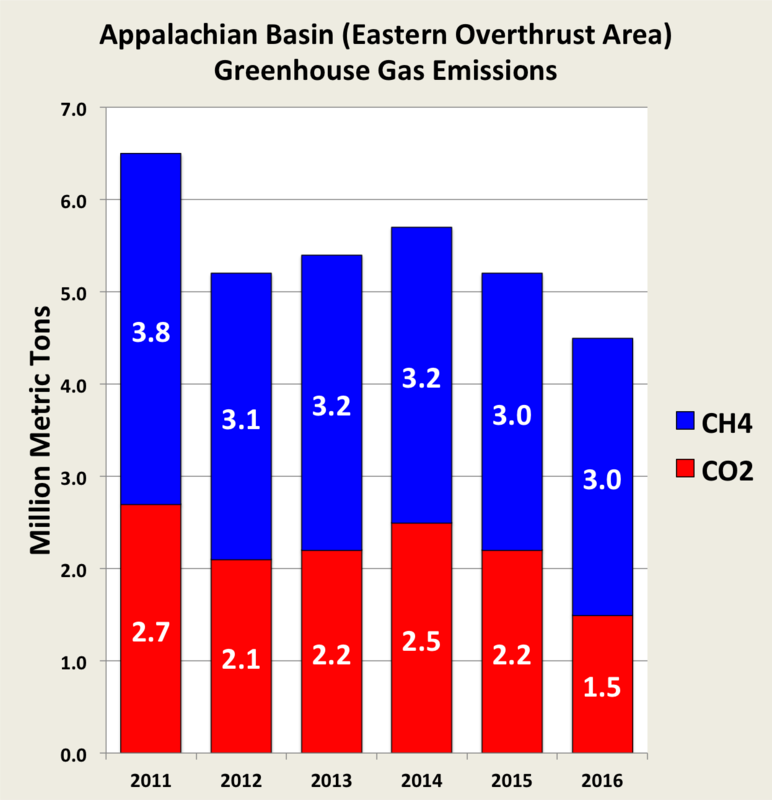 Methane emissions connected with oil and gas production in this portion of the Appalachian Basin declined by 67% or two-thirds, over the five years, while carbon dioxide emissions decreased by 50%` for an overerall decline of 65% in greenhouse gas emissions. 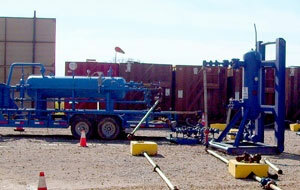 This is a startling achievement given the growth in Utica Shale production. Once again, the number of reporting entities also increased from nine to 11, indicating the achievement is even greater than the absolute numbers might otherwise indicate. Its hard to describe what watching the antifracking movement, aided by reporters, turning reality upside down and inside out for all these years feels like, wouldn’t you agree? Well in case you aren’t tired of seeing antifracking pipeline resistance movement people in the news , here’s mark ruffalo and Roger downs in the daily news. This time they aren’t being covered poorly by reporters but offering their ahem, “opinion” on something and oddly there isn’t a mention of mark ruffalo’s antifracking activism (like solutions project or other groups) in the description of him. Even though the last time he was in the daily news with an opinion this was listed. “The observed increase in carbon emissions over the past 15–20 years has been consistent with higher emissions pathways. In 2014 and 2015, emission growth rates slowed as economic growth became less carbon-intensive. 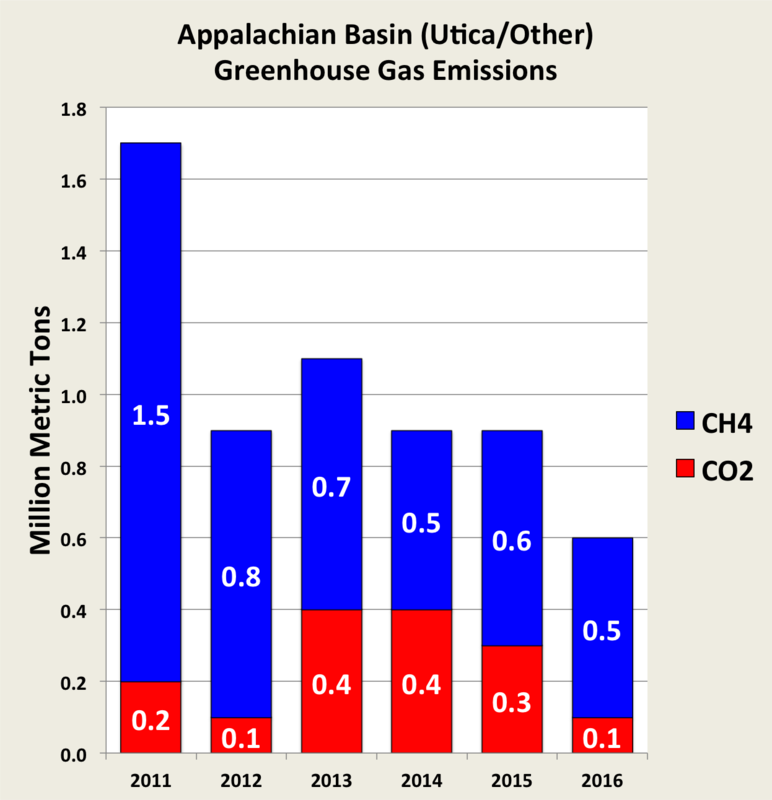 Even if this slowing trend continues, however, it is not yet at a rate that would limit global average temperature change to well below 3.6°F (2°C) above preindustrial levels.” This statement suggests that accelerated use of Natural Gas as substitute for aging Coal fired Based-Loaded power plants would contribute to avoiding climate change atmospheric temperatures.